WOW – “Worship Our Way” – is offered during our 11:00 service. 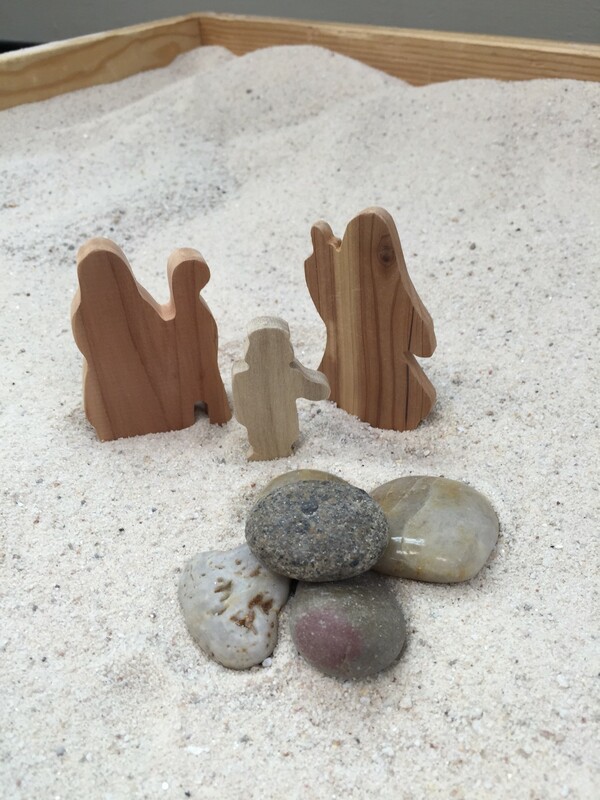 Children are welcome to pick up a Worship Bag in the sanctuary and begin worship alongside parents, so families may have a time of joint worship. Children ages 3 through 5th grade will then be dismissed from the sanctuary to head to the third floor for story time and special music in W.O.W. During W.O .W. children experience hands-on worship with a greeting, changing our church clock, and singing. 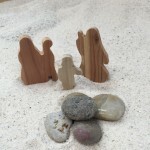 Then, our Storyteller creates an environment of imaginative learning as we journey on adventures through our desert box, on the road to Jerusalem, or open the gifts inside the parable stories. Once a month, children respond to the stories with arts, blocks, or working with the stories they’ve heard and seen. Our Children’s Music Director leads the children in singing and creating music with a wide range of instruments and styles of music: from church camp songs to hymns. Children have both shared music time and time divided by age to help them learn and share in the music. Children will sing in worship 2-3 times per year and also perform a Christmas Pageant in December that we rehearse during W.O.W. Parents may pick up children from W.O.W. outside the third floor children’s Music Room following the 11:00 AM service.